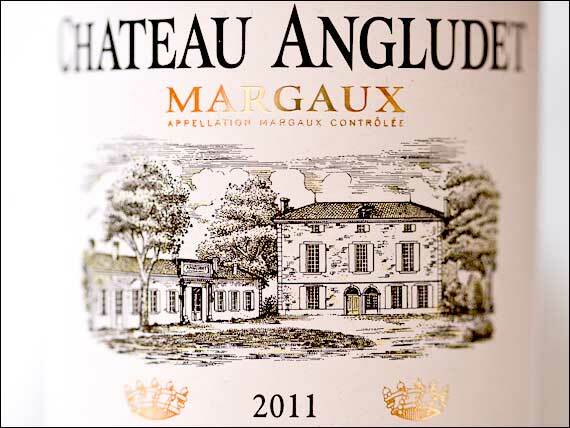 Medoc cru bourgeois Chateau Angludet is the first Bordeaux 2011 to release – at £198 a case in bond from London merchants. Angludet is €16 a bottle direct from the chateau. The wine is not sold via negociants. Commentators have been quick to point out this may be 20% less than 2010, but it is still £20 more than the 2008 vintage, which some are using as benchmark for 2011, both in terms of price and quality. The chateau has jumped in price in recent years, London merchant prices going from £150 on release in 2008 to £250 in 2010. 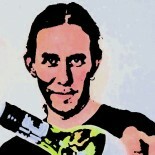 The 2008 is currently selling for around £170 a case. 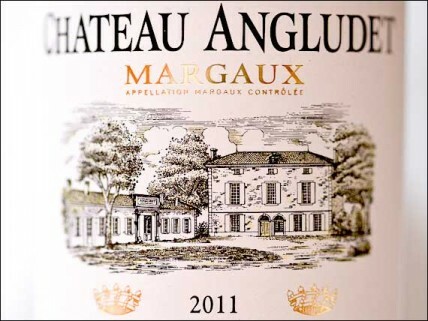 The 2011 from the Sichel-owned Margaux Cru Bourgeois, which was graded ‘Exceptionnel’ before the new Cru Bourgeois listing removed that higher category, has been praised by critics. Simon Staples at Berry Brothers called it ‘damn fine’. Stephen Browett at Farr Vintners in London told Decanter.com the release was ‘not significant’ as it was sold direct from the chateau and therefore not subject to the extra layer of negociant pricing. Other commentators have pointed out that the price of producing wine in Bordeaux made a reduction of more than 20% very difficult when a wine is below £300 a case in the first place. Decanter’s full Bordeaux 2011 ratings and vintage report will be published at 9am on Monday 16 April. This entry was posted on April 11, 2012 by The Oenophiliac in News. and tagged Berry Brothers, Bordeaux, Chateau Angludet, Cru Bourgeois, en primeur, Farr Vintners, France, margaux, Sichel.